Local community museum telling the history of and displaying items of interest to Great Bernera. 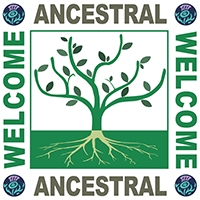 The museum, which is fully accredited, has displays of historical interest to Great Bernera and a large collection of genealogical reference materia and as part of the Ancestral Welcome Scheme we look forward to meeting people looking for informaion on relative from Great Bernera. 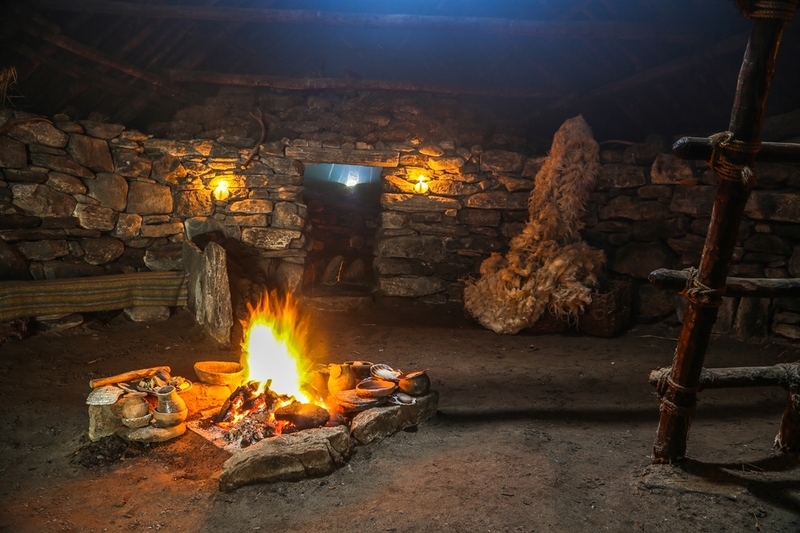 Artifacts from the Bosta Iron Age Village dig are on display and the Bernera Historical Society also operate an experimental reconstruction of an Iron Age House close to the original dig at Bosta Beach. Bernera has many historical sites include a Norse Mill, island Broch, Shielings and croft ruins as well as a cairn to the Bernera Rioters. Details of these are available at the museum. The museum is open Tuesday and Thursday 1pm to 3pm from 2nd October durng the winter months. The Iron Age house is now closed for the winter. Out of season visits can be arranged by calling 01851 612314 with at least 24 hours notice, a charge of £20 plus entrance will be made for this. The Bernera Community Cafe is open at the same times as the museum.